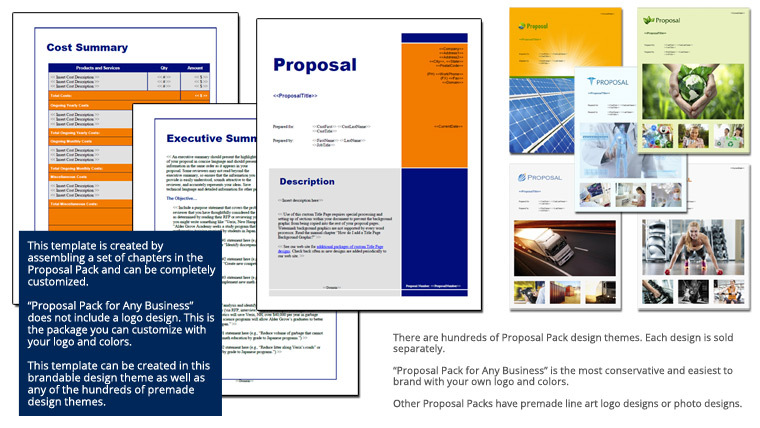 This set of templates was selected for an author offering their writing services. This could be for ghostwriting as well. Topics cover the authors background, services and intellectual property issues for ownership of the work.